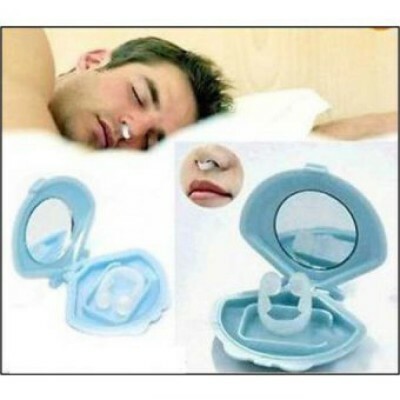 Anti Snore Nose Clip-যন্ত্রনা থেকে মুক্তি-C: 0004! Easy to use, no surgery, no mask. Made from comfortable silicone materials. It fits gently into your nostrils, holding them wider apart and making breathing easier. Comes with a blue protective case, N4 with a mirror lid, so you can use it when travelling. Before thinking of surgery, it is strongly recommended to try this product first. Functions: By making the nasal cavity unblocked, breathing will be smooth. 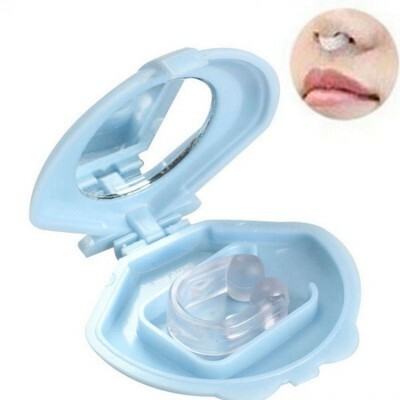 It also removes nasal obstruction and increasing the flow rate of oxygen, relieving the burden and pressure of respiratory system and circulatory system. It should change the habit of oral respiration during sleeping which will prevent upper respiratory tract infection. 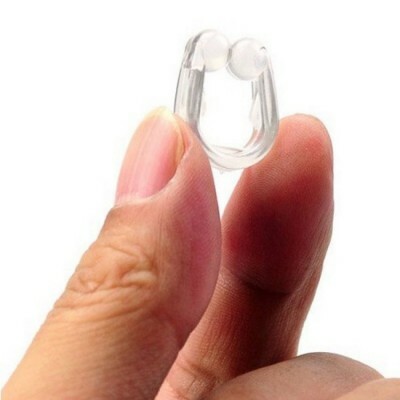 It eliminates and relieves snoring effectively and improves the quality of sleep. It`s applicable to any shape of the nostrils. 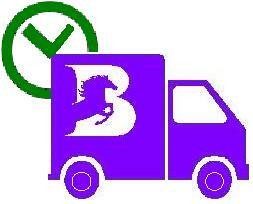 This product is convenient and reusable. 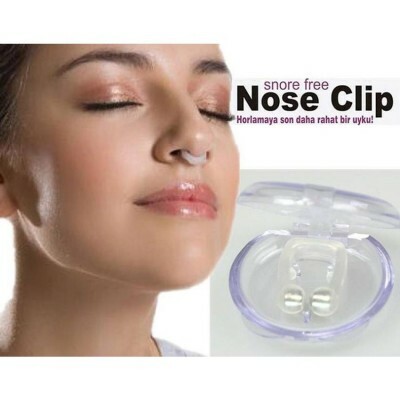 This is an effective Anti-Snoring Nose Clip. It is made by soft and safe silicone. It may take 3 days to a week's time to adapt to using this device. Before going to sleep place this product into the nostril. Place the protruding round tips towards upper nostrils and push inwards. Clean it daily after use with mild soapy water and let it air-dry and put it into the case after it has dried.